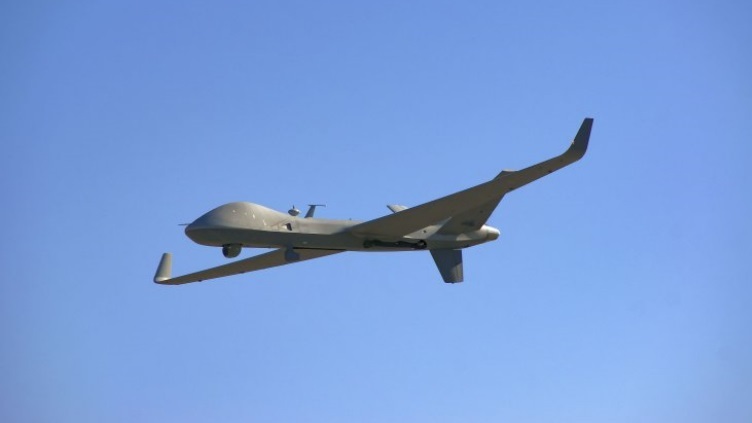 General Atomics Aeronautical Systems, Inc (GA-ASI) is aiming to have its Protector, a variant of its Certifiable Predator B SkyGuardian unmanned aerial vehicle (UAV) developed for the United Kingdom, military certified by the UK’s Ministry of Defence (MoD) as early as 2021. Company spokesman Steve Henden said on 23 August that the MoD has military airspace certification authority as granted to them by the UK Civil Aviation Authority (CAA). This, he said, only applies to military aircraft. Henden said GA-ASI is initially seeking a military type certification from the MoD. Henden said the next step will be to get a full airworthiness certification from either the CAA or the US Federal Aviation Administration (FAA). GA-ASI hopes to have FAA certification by 2024-25. A company executive told reporters on 15 August at the company’s headquarters in Poway, California, that UAVs in the United Kingdom and United States lack permission to fly in civil airspace due to airworthiness issues. Officials currently limit UAV flights to restricted airspace, military bases, or predetermined air corridors. For example, GA-ASI on 16 August celebrated that it flew a SkyGuardian from Laguna Airfield at Yuma Proving Grounds in Arizona through national airspace to its Gray Butte flight operations facility near Palmdale, California. The one hour and 45 minute-trip required FAA approval to fly through various classes of non-restricted airspace.